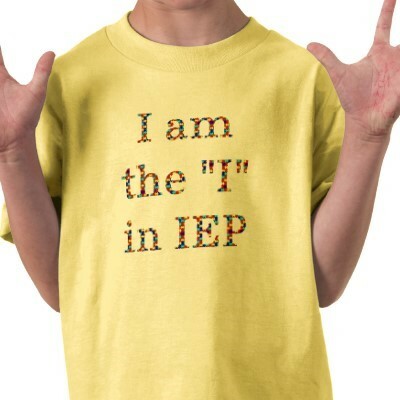 In some schools, 30% of more of the students have an individualized education plan (IEP). In reality, every child should have one, since every child learns uniquely. But for some children, it’s the only way they can get the support and attention they need to be successful in school. 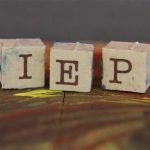 Unfortunately, far too often, parents find that their child’s IEP is neither all that individualized nor helping their child make substantial gains. Have the root causes for the student’s difficulties been identified? Different students may struggle with the same academic task for different reasons. A child who has poor number sense and a child with poor working memory may both struggle with the same math tasks, but, obviously, for very different reasons. A child with limited vocabulary and a child with underdeveloped visualization skills may both struggle with reading comprehension but, again obviously, for different reasons. Having information from a normed cognitive assessment like Mindprint can help point to the underlying reasons for academic struggles that need to be addressed. Does the plan provide both supports for weaker skills and a path to strengthen them? Traditionally, the supports identified in IEPs have focused on accommodations (e.g., extra time), adjustments to the curriculum (e.g., fewer or easier spelling words), and strategies (e.g., writing down all steps in a math problem). These approaches work around cognitive weaknesses but do not do anything to build them up. Today, we know that weaker underlying cognitive skills can be strengthened with the right approach. 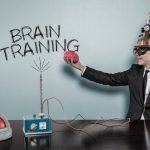 Thus, remediation of skills, including cognitive skills like working memory, attention, processing speed and visualization can and should be included in the plan. 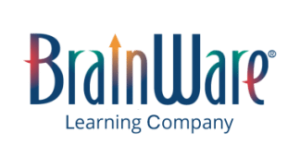 BrainWare SAFARI is one program that works comprehensively to build and integrate cognitive skills that are needed for learning. Is the plan helping the student catch up and close the gap to grade-level performance? All IEPs are supposed to measure progress, but not all progress is created equal. 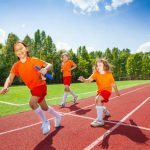 Incremental progress may be encouraging, but it may also mean that the student continues to fall farther and farther behind his or her peers. 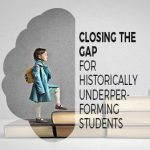 If the root causes of a student’s struggles are identified and if the plan helps remediate the weaknesses in underlying skills, then progress monitoring can and should explicitly measure whether the gap is narrowing. 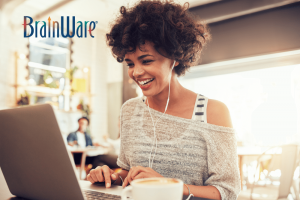 In one peer-reviewed published study with BrainWare SAFARI, students with specific learning disabilities (SLD) improved their performance on cognitive tests almost to the level of typically developing students and experienced gains of 0.8 grade equivalent and 1.0 grade equivalent in reading and math respectively in 12 weeks. IEPs can really make a difference in helping your child be more successful, both academically and in life, if they address these common concerns.